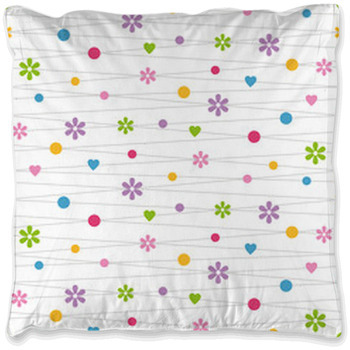 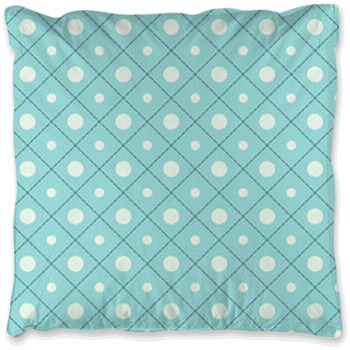 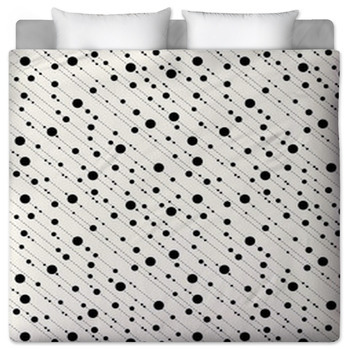 Whether looking to purchase a amazing Polka Dot styled duvet or a complete bed set, we have you covered. 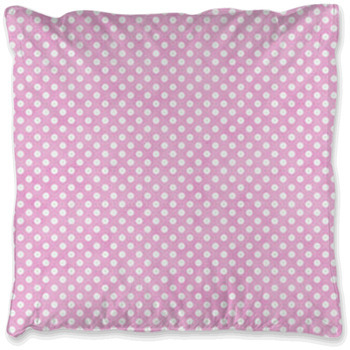 Every one of our Polka Dot styles come in king, queen, twin xl and twin sizes. 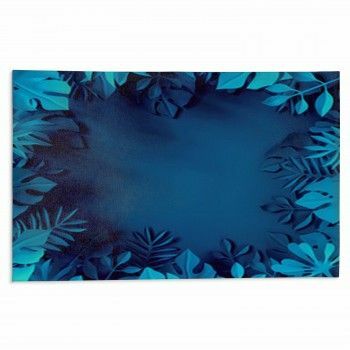 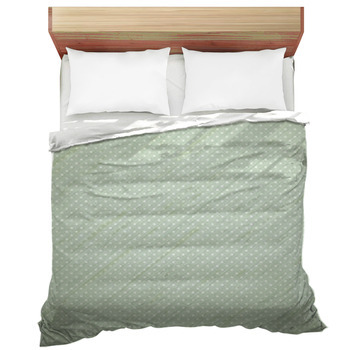 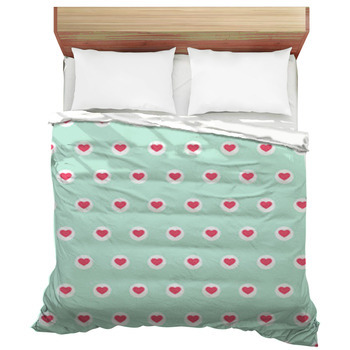 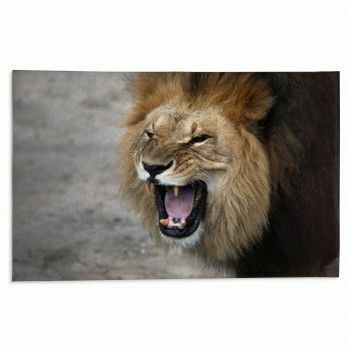 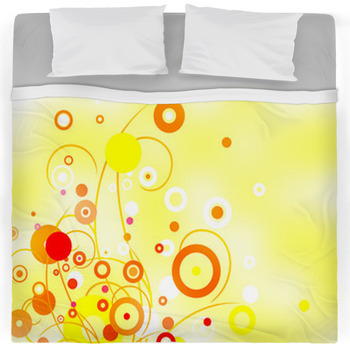 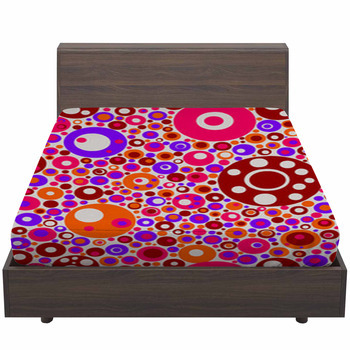 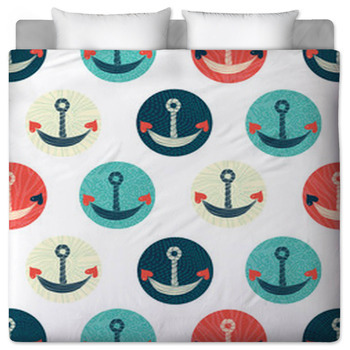 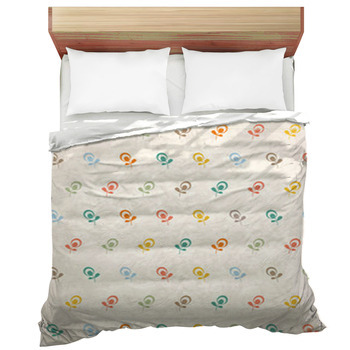 We can change the color of any item in your bedding set or add a personal sentence to the print.